The research center at the University of Exeter determined that "Parents of children with genetic conditions avoid the need to choose whether to undergo pre-natal testing or to abort future pregnancies by simply avoiding subsequent pregnancy altogether." This should not come as a surprise to anyone that values the sanctity human life. Prenatal testing of children for diseases is not only dangerous in some cases, but is also unnecessary. 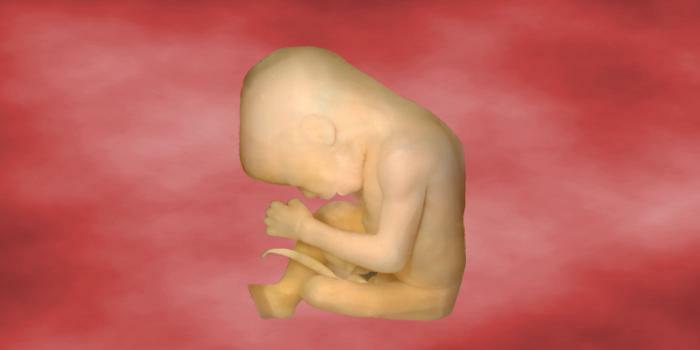 The Bible clearly teaches that a child in the womb is a distinct person that God has formed. The results of these tests are designed to give the parents a choice: either you keep your child, or you murder unborn. Evolution teaches that all plants, animals, and people are from a common ancestor, and some that believe in evolution think there is not much difference between chickens and children. If it is alright to terminate the life of unwanted chicken, then it should be alright to terminate the life of unwanted children. Right now the womb is the most dangerous place for a child to be with about one quarter of them being killed by abortion. Prenatal screening is just the newest form of eugenics. Eugenics is human directed natural selection that removes the "degenerate" or "unfit", and was accelerated by the works of Charles Darwin. Adolph Hitler actively enacted this "selection" on those he deemed to be undesirable both within the womb and without. It is a sad situation when we live in a world where people will run up vet bills for hundreds of dollars to save a sick pet, but they will actively seek to end the life a their child if a test shows them to be less than perfect.